This work on scientific pedagogy comes in two volumes. 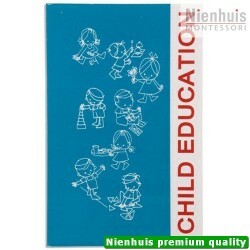 The first volume entitled “Spontaneous Activity In Education” begins with a survey of the inner and outer life of the child, and emphasizes the importance of the prepared environment in education. 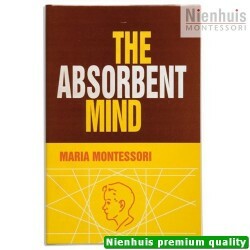 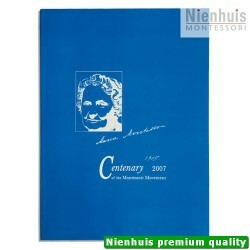 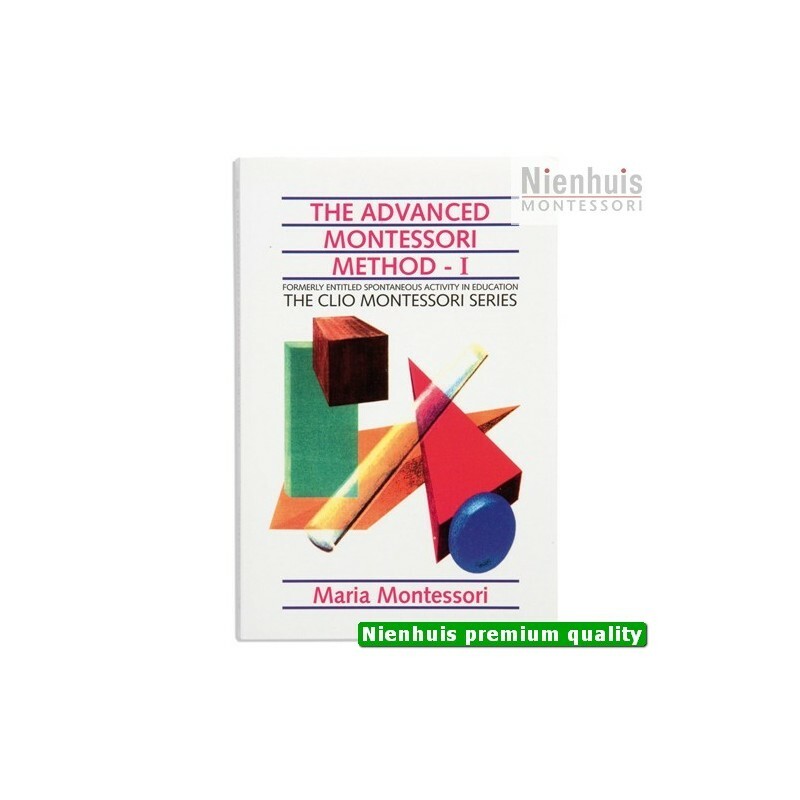 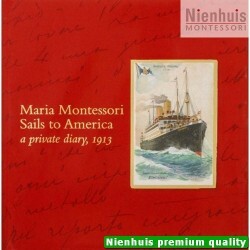 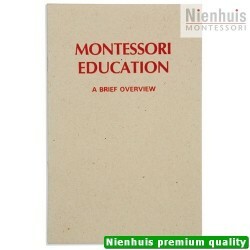 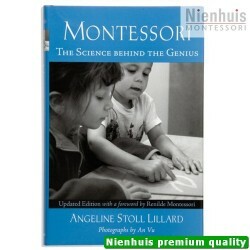 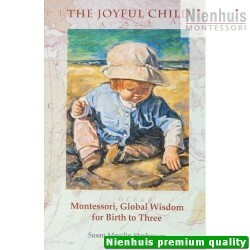 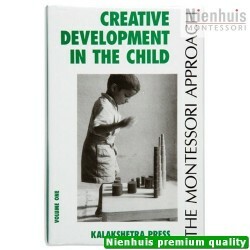 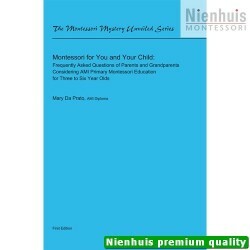 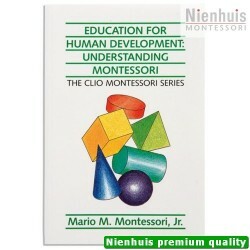 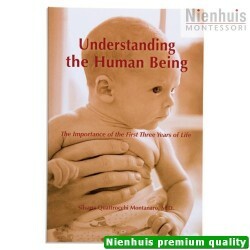 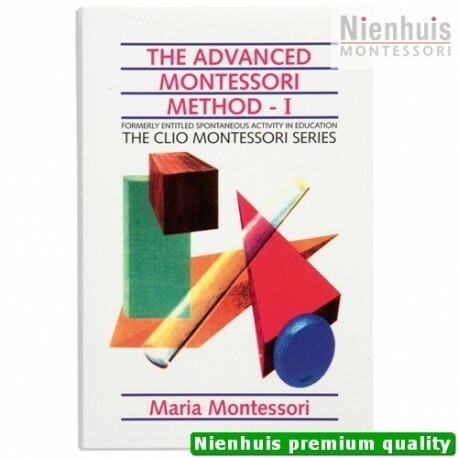 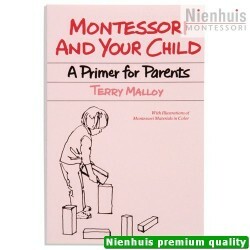 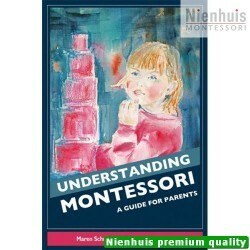 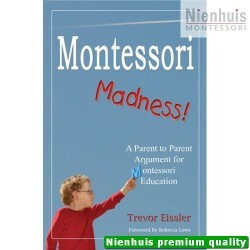 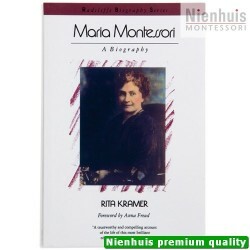 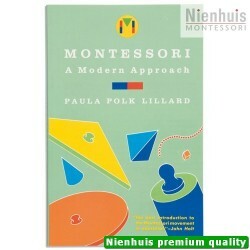 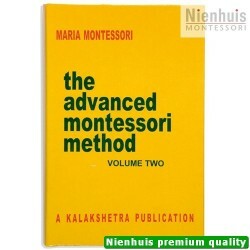 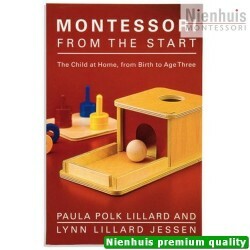 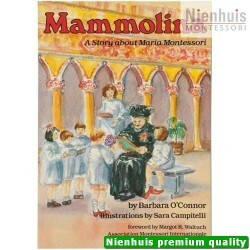 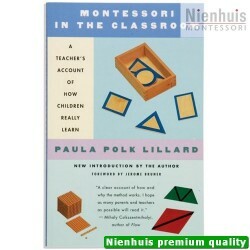 The second volume is entitled “The Montessori Elementary Materials”. 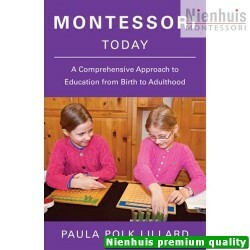 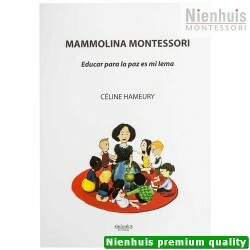 The two volumes discuss the application of the Montessori principles in the education of older children between 7 and 11 years of age. 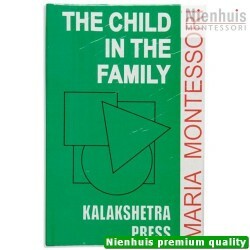 • Clio: 273 pp, soft cover, 2002 edition.